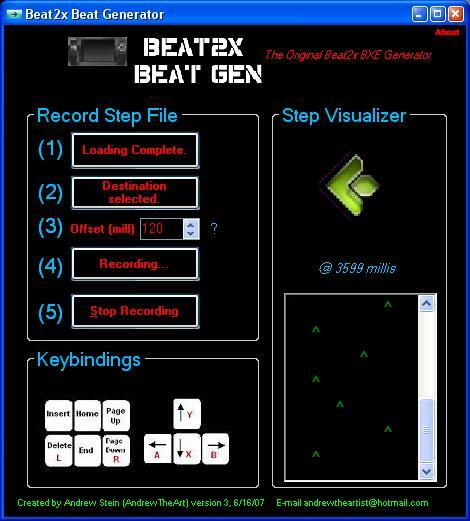 A very simple "step file" (.bxe) generator for the Beat2x interpreter. Runs in Windows under the .NET framework (C#) and possibly Linux with Mono (not 100% sure on compatibility, though). Utility to create cache files from roms for FBA2X (FinalBurnAlpha emulator). Dies ist ein kleiner Editor, mit dem sich die Verkn�pfungen im GMenu2X bequem bearbeiten lassen. GoodWindows is a Windows Frontend you can use with Cowering's ROM utilities series to do a variety of things with your collection of ROMs from finding bad ones to renaming and so on. 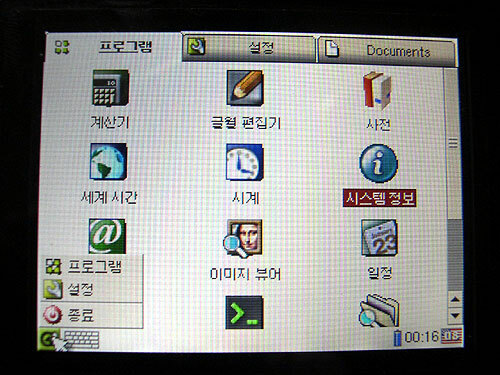 All the programs it uses are also in this section. As you need to be Korean to register to download the file I have uploaded it here for everyone. 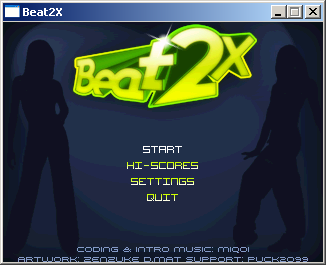 formats to gp2x mplayer compatible *.AVI 320x240 format. 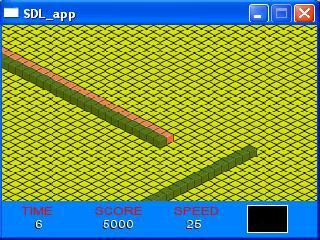 What is this: A win32 application which sync all your GP2X emulators on your SD card/GP2X to most recent versions. Tuned specifically for encoding videos with the closest to perfect quality per MB of size. Read the readme file for instructions and enjoy. If Windows is asking for software when using the GP2X USB, download this and point the location to this file. 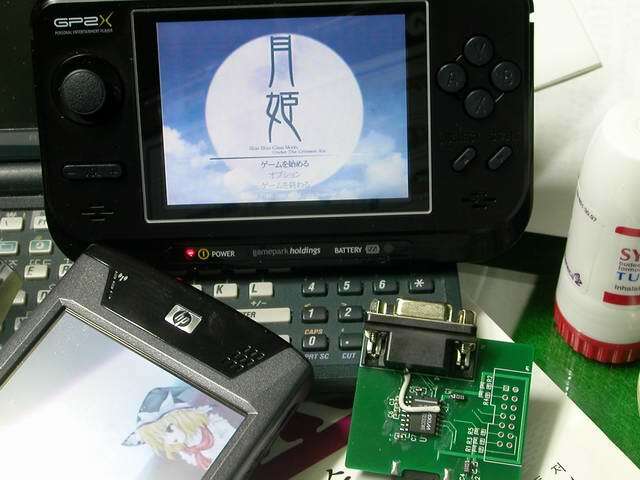 This is a pc version of gp2x onscripter. You can test games on pc with this. 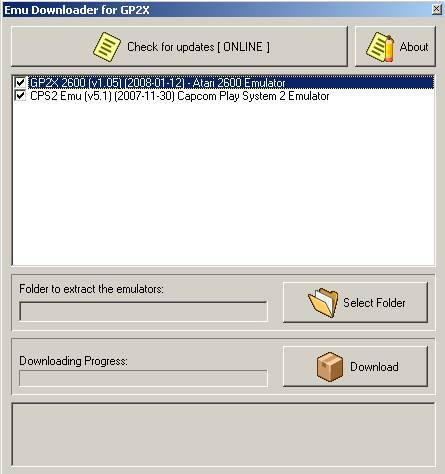 Drivers Pack for windows (2k/xp).Permit to well detect GP2x With RNDIS network APP. 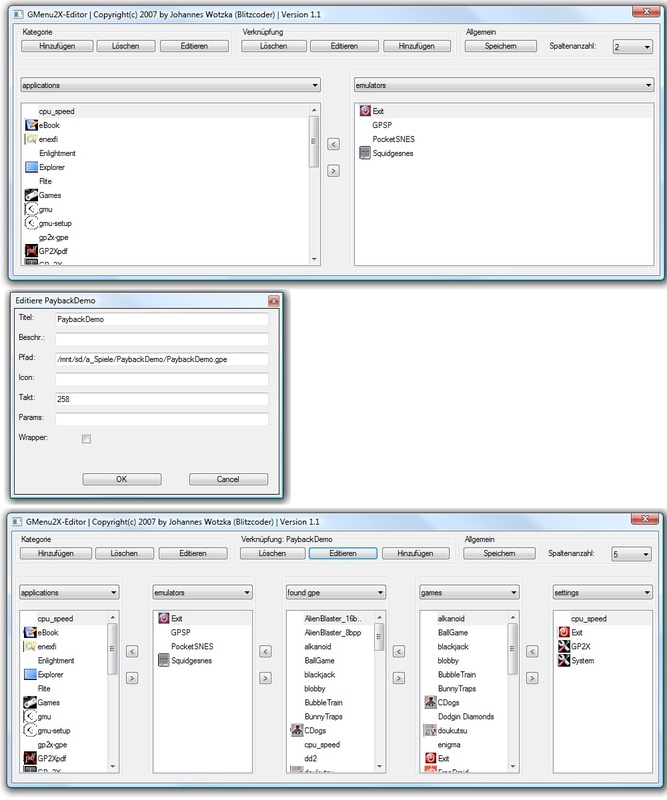 This is a modified version of a system used by a few people with GP32's to sync files on their PC with files on their pc. 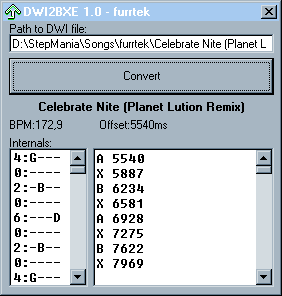 This is a converter which is able to convert Stepmania compatible songs to use with Beat2X.